Posted on: December 18th, 2018	by Jennifer A. How will you celebrate New Year’s Day with your kids? Will you be sleeping in to make up for staying up late or attending one of these New Year’s Eve events for families in New Jersey? 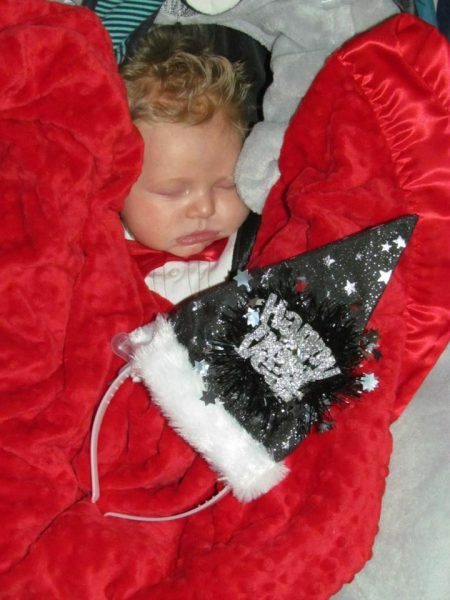 Did you try one of our 16 Fun New Years Eve Ideas for Kids? Would you like to go out for a local New Year’s Day event? Do you want to attend a New Year’s Day event in New Jersey where kids are welcome? 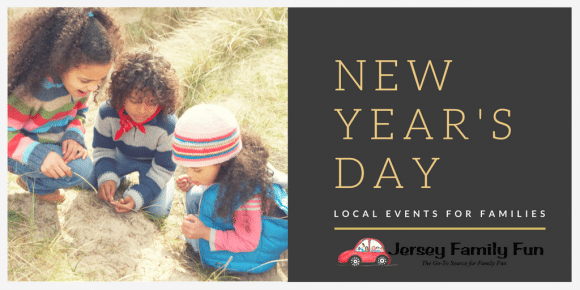 To start your 2019 year with an amazing family memory, we are sharing our listing of local New Jersey New Year’s Day Events for families. 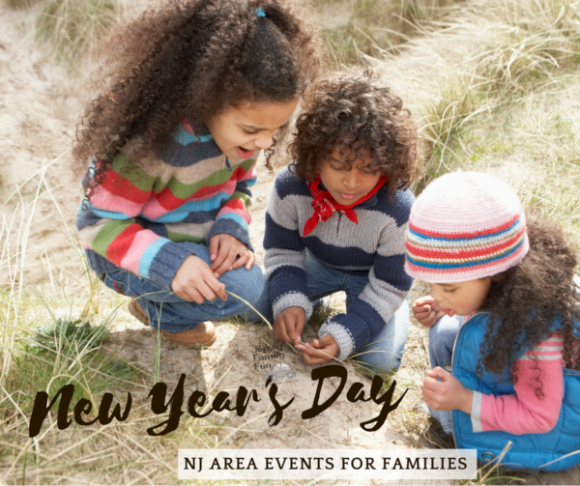 These are New Year’s Day events in New Jersey that are FAMILY FRIENDLY. 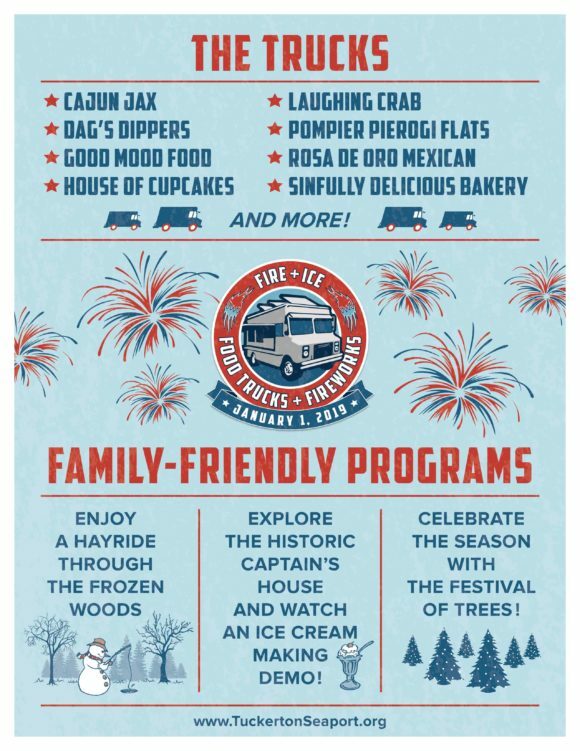 Most of these New Jersey New Year’s Day events for families are free. Some may have a charge for attending some of these events and some may require advance tickets. Check the links for more detailed information and a complete schedule of what New Year’s activities they are offering for kids and families. Keep checking back with this list until New Year’s Day. We’ll keep adding new events as we find them. If you know of an event that should be added to this list or would like to advertise on this list with a premium listing, please email us at jenniferauer@jerseyfamilyfun.com. Asbury Park New Year’s Day event – Participate in a Polar Bear Plunge on New Year’s Day, Tuesday, from 10 am till 3 pm at the Convention Hall. Watch as participants dive into the freezing ocean! The donation to watch the plunge is $25, supports two local Monmouth County charities. Learn more at their site www.sonsofireland.org. Ocean City New Year’s Day event – In Ocean City, there will be a First Day At The Beach event on Tuesday at 2 pm. Enjoy shopping specials, a 5K, horse and carriage rides and more. Find out more on our calendar of events. 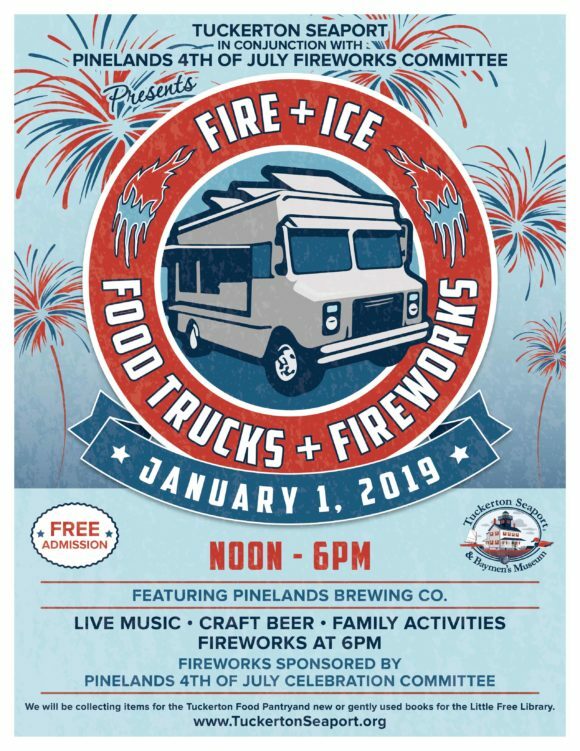 Tuckerton New Year’s Day event – Tuckerton continues its Fire and Ice Food Trucks and Fireworks tradition on Tuesday from 12 pm – 6 pm at the Tuckerton Seaport. Watch an ice cream making demo, hop on a hayride and see the festival of trees. 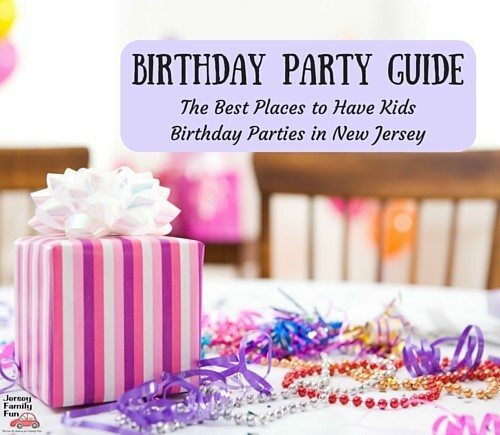 Learn more in our New Jersey Calendar of Events listing. Sandy Hook New Year’s Day event – Join the American Littoral Society for a beach walk on Sandy Hook Tuesday at 11 AM. Start your year with some fresh air! Hot dogs and hot cocoa served after the walk! For more information see our New Jersey Calendar of Events listing. There are at least 20 locations including state parks participating in the First Day hikes. It’s a great way to start your year with some fresh air, movement and screen free time as a family. 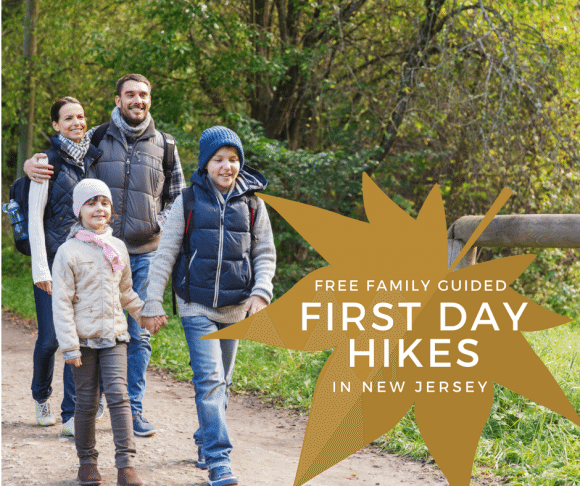 Learn more in this post, Free Guided Family First Day Hikes in New Jersey. Kimmel Center FREE New Year’s Day Celebration, Tuesday 10 am – 5:00 pm. Looking to see the Mummers Parade in a warmer environment? The Kimmel Center is open to you and offers a hot chocolate bar, performances and activities, views of the Mummer’s Parade, giveaways, and more. Learn more at their site. The Mummers Parade, Tuesday, 9 am, City Hall and Broad Street, Free. This 120 year tradition brings lavish costumes, festive music and excited crowds to the streets of Philadelphia! Learn more here. Tell us! How will you celebrate the new year with your kids?